Being brand new to Halong but not new to the world, Gray Line cruise Halong is proud to be the first oceanic overnight cruise together with the 103 years history of Gray Line Worldwide. 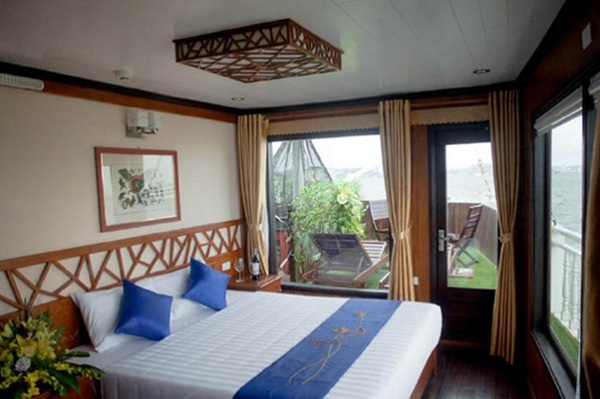 Containing 3 decks of luxury cabins offering boutique interiors with wall made of oak-wooden, huge windows, sea-view bathrooms and private balcony, the Gray Line Halong Cruise has advantages to become an ideal place for you to enjoy holidays. The VIP Suites with private sunbath areas restricted access and more comfy facilities and services are expected to bring you more convenience. With 24-hour security, conference & meeting facilities, rowing boat, safety box at reception, tender for sightseeing and theme Cruise, the Gray Line is suitable not only for holidays but also meetings and ceremonies. 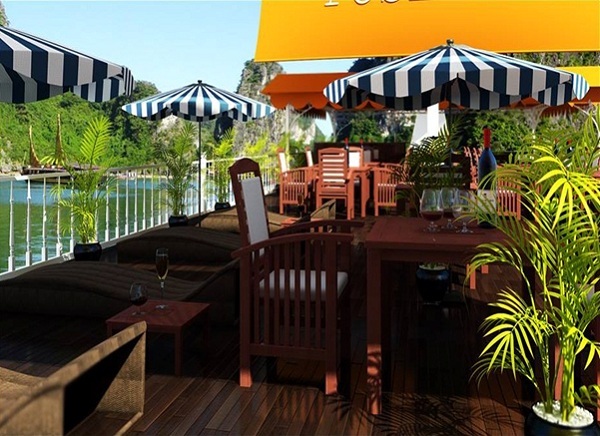 Gray Line Halong also includes one indoor and one outdoor bar with delicious food and high- qualified service. Relax and free yourself while enjoying a small mouthful of cocktail on the open green sundeck with the services brought to you by all staff who have been well trained and promise to make your holiday the most memorable. Appearing perfectly as the highlight of Gray Line Halong cruises, Gray Line welcomes all tourists to join and discover this terrific a few day cruise. On this ship, you will have an opportunity boarding at Tuan Chau, the best Marina Pier in Halong and enjoy the private Gray Line lounge while admiring the spectacular scenery. The thing that makes Gray Line different from the other cruises is its longer routes providing guests longer time to explore diversified landscape of Halong Bay. 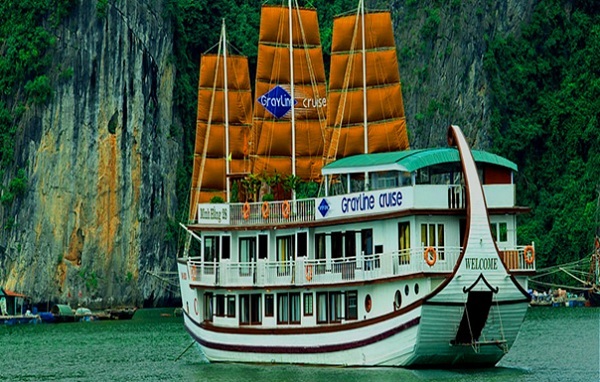 Two day one night cruise covers almost all the beautiful highlights of Halong Bay tour and places nearby. You will have further access to a lot of stunning stopovers and get pleasure from the luxury Halong cruise’s services with memorial experiences. This is ideal for anyone who wishes to take a glance of Halong bay. 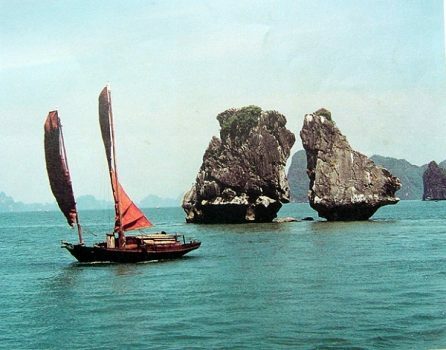 Enjoy an incredible holiday experience on board and on land of Halong bay tour. You could go on a wonderful trip to the most un-touristic sites in Halong bay with special offer.